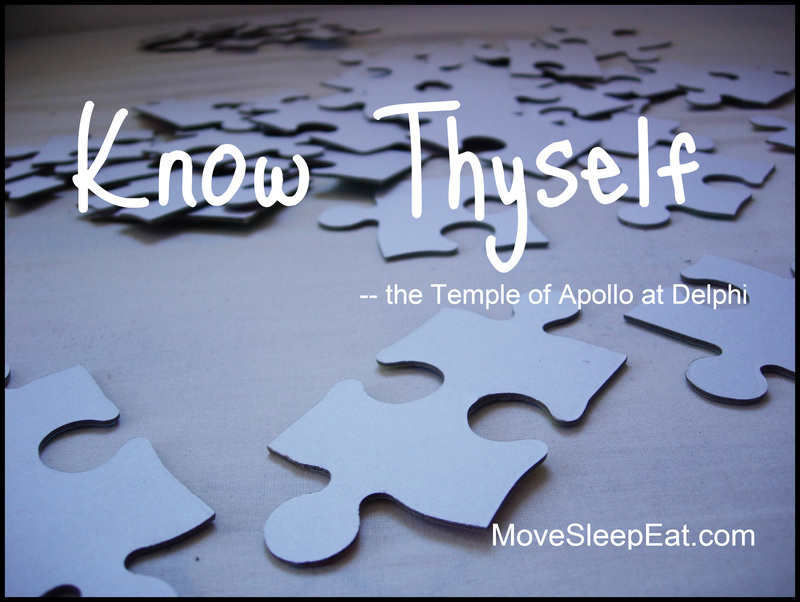 Consider the famous words that appear at the entrance of the Temple of Apollo at Delphi. If your results are satisfactory, then, great! Keep on keeping on. What you are doing is working, on some level. However, if what you are doing is not working to your satisfaction, it might be time to take yourself on as a project. Get to know thyself. For centuries, humankind has devised practices and processes for the purpose of developing self-knowledge. Find one. “Know thyself” is not a course you take, and then you are done. “Know thyself” is also an ongoing process. Check in with yourself each day to observe your own personal climate. Knowing thyself (the process) brings a new calm and a new dynamic to life, as you make progress toward your transformational goals.